The purchase of a backup generator is a wise one, especially for businesses and companies that may be affected, as well as homes. If you're looking for a backup house generator for sale, we've got you covered. Companies with a backup generator are certainly at an advantage when a severe storm affects their area. Companies that deal with shipping dates, order deadlines, sales, and production all need to work effectively and in a timely manner. In the winter, many companies are unable to heat their buildings when power is lost, and a lack of electricity means it may not be safe for employees to remain. However, with a backup generator, you can power your company or business and continue to complete tasks on time. Even a few hours without power or services provided can hurt a business's earnings and hurt the owner and the business's reputation. Homeowners find that diesel generators are very important during and after a storm. In the winter, a loss of power can spell disaster when the temperature drops quite low. Many families have young children or elderly relatives who require comfort and security, and in times of drastic cold or heat, this comfort is threatened. There is more at risk than discomfort, though, as refrigerated and frozen foods can spoil. Homeowners need to be aware of the danger of losing power.If your business or home does not have a generator in case of emergency, you may be hurting yourself and putting your company or family at risk. 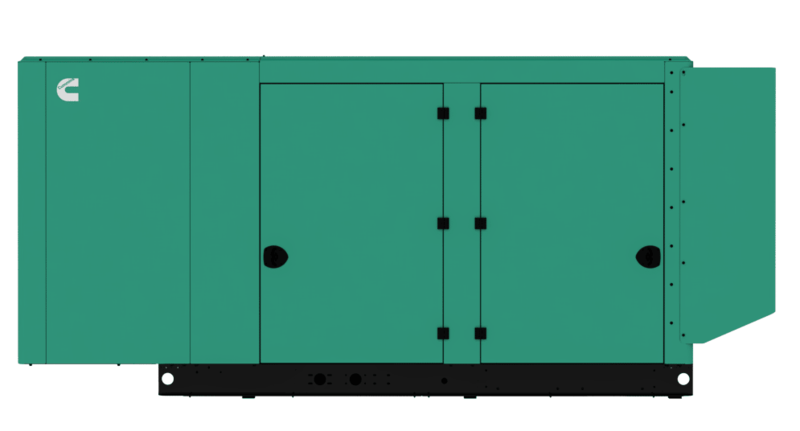 For more information on obtaining a Cummins Onan commercial mobile generator for commercial or private use, contact Colorado Standby.